No one likes to take a swig of contaminated water. 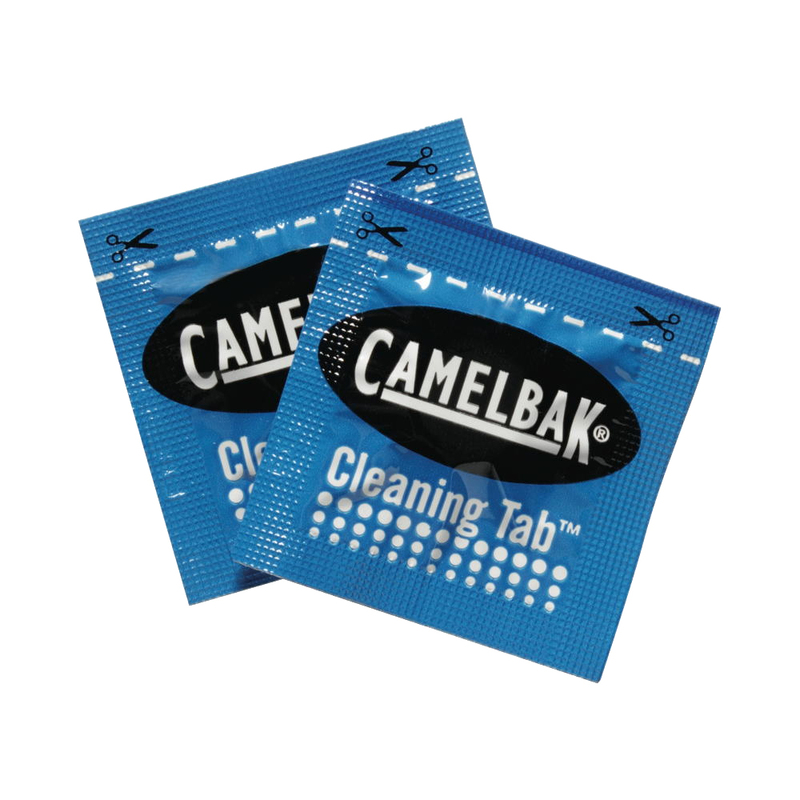 With the Camelbak Cleaning Tablets, you can keep your reservoir clean and full of fresh water. Fast-acting tablets are easy to use and work in just 5 minutes. There are 8 Cleaning Tablets Per Pack.